This assessment contains 35% of the total mark for the unit. 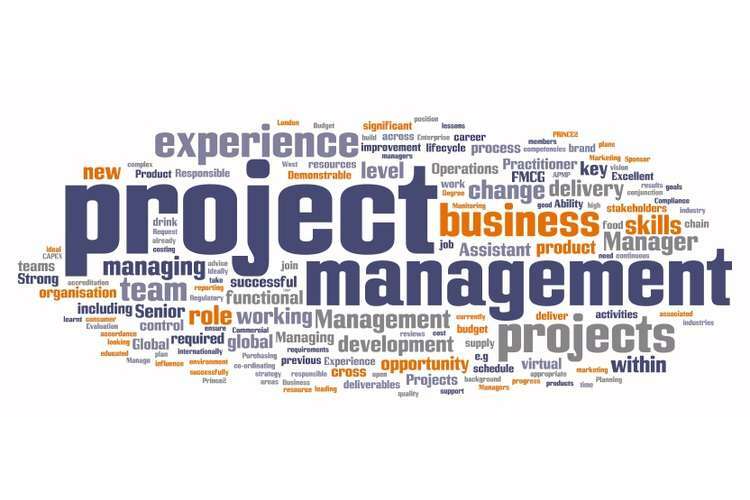 Students are required to take on the role of an IT Project Manager to make a Project Plan for your employer. It is being developed to provide the client with a detailed insight into how the project will be managed so they can determine if they will approve the project as explained in the plan. To complete this assessment, you will be provided a case scenario in which you are assumed to work as a project manager for an IT consulting firm. You need to implement of SAP Business One. We provide this case study for reference purpose only. Students will find an actual case study in their assignments. Review the given scenario before start your plan. Review the VUIS Consulting Project Plan Template.docx file provided. Complete every section of the template removing all prompts and replacing them with your responses to the scenario. You must make a schedule for the project including minimum 50 tasks by using Microsoft Project 2010. This is an individual assessment task and weight of this assessment is 15% of the total mark for the unit. This assessment task requires you to take on the role of an IT project management to create a project status report for your employer. In this example, the status report provides you a snapshot of project progress and issues. You work as a project manager for an IS consulting firm based in any company. You have worked there for four years, however, the company has been in operation for several years. Being a consulting firm, the company has a range of employees including consultants, administrative staff, project managers, programmers, testers, business analysts and help-desk staff along with technical support staff who specialize in system implementation, technical writers, and training with a focus on user training for professional development. The company also provides information systems consultancy and project management services as well. A detailed scenario is available on VU collaborate. It describes a client XYZ Ltd. They have asked XYZ to manger the implementation of SAP system. The project has been underway for some time, and you must now report on progress. Note: the company name XYZ is used only for reference purpose. You will find an actual name in your assignments. You must assess the impact of this delay on the overall project and make suggestions on how to make up some time on the project to minimize project time overruns. 1. Complete the XYZ consulting status report template. Docx file provided on vu collaborate. 2. You have to create a baseline version of the supplied MS project file, set the status date and enter actual values to reflect the delay scenario provided. 3. Analyse the influence that this has on the project. You have to complete every section of the status report template removing all replacing them with your responses to the scenario. Students may face different challenges in completing this assessment such as appropriate references, making a schedule for the project, implementation of SAP etc. Get help from our IT professionals who will provide necessary guidance which helps you to achieve best grades.